Roseville, California dental office Arbor View Dental launched a full range of family dentistry services for patients of all ages, offering preventative, restorative and cosmetic dentistry services. Arbor View Dental, a dental office based in Roseville, California, announced an updated range of dental services for patients in Roseville and the surrounding areas. The dental office provides general, cosmetic, restorative and other dentistry services for patients of all ages, working with a diverse staff of dentists and dental staff to ensure high standards of quality, safety and comfort. More information can be found at https://arborviewdentalgroup.com. Regular dental checkups are essential for optimal oral health; however, according to recent studies, more than half of all Americans fail to see their dentists at least once a year, with fear of pain being among the most common reasons. Arbor View Dental strives to create a friendly, comfortable atmosphere and offer a patient-centered service that eliminates any discomfort for a pleasant dental experience. Clients can opt for family appointments to have all their routine dental checkups completed in a single visit. The office features a comfortable waiting room with a dedicated area for children, including books, toys, and television. To ensure that all procedures are safe, effective and comfortable, the practice uses a wide range of cutting-edge dental equipment, including digital X-rays, state-of-the-art water purification systems, and many others. Arbor View Dental accepts most types of insurance and also provides flexible financing plans, depending on the needs and preferences of each patient. 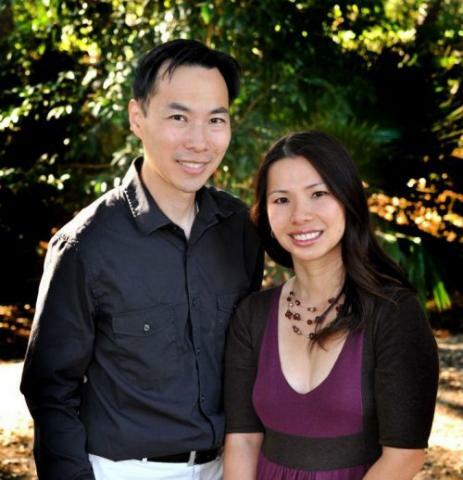 The Roseville dental office is led by Dr. Cao and Dr. Chen, a husband-and-wife team of dental experts with decades of combined experience.